Venessa Dignard Selfie No. 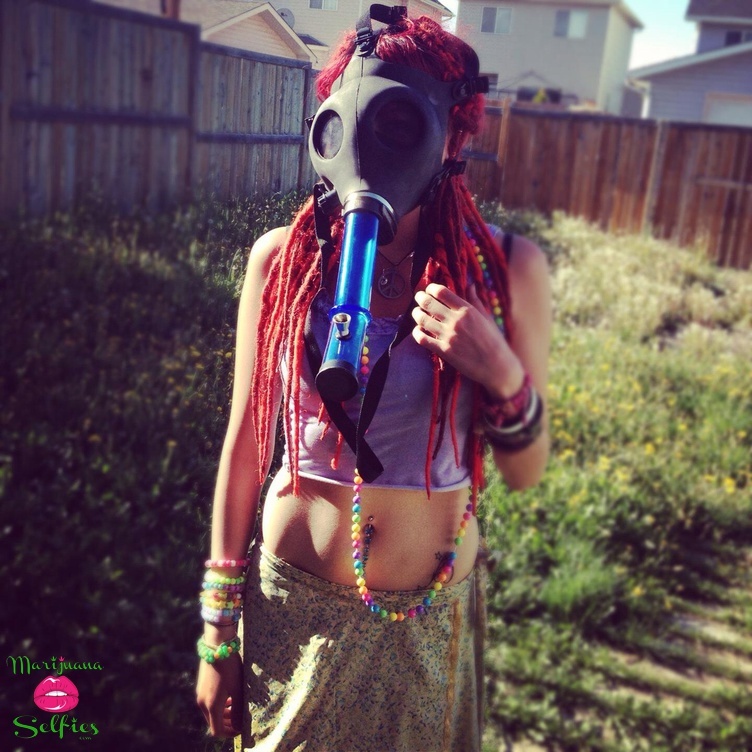 823 - VOTE for this Marijuana Selfie! Anonymous - You skirt is up too high. Can you adjust and put another picture up?